Apply Class B services and procedures within the designated Class B airspace. 1. The aircraft has an operable two-way radio capable of communications with ATC on appropriate frequencies for that Class B airspace. 2. The aircraft is equipped with the applicable operating transponder and automatic altitude reporting. a. VFR aircraft must obtain an ATC clearance to operate in Class B airspace. VIA (route). MAINTAIN (altitude) WHILE IN BRAVO AIRSPACE. 1. 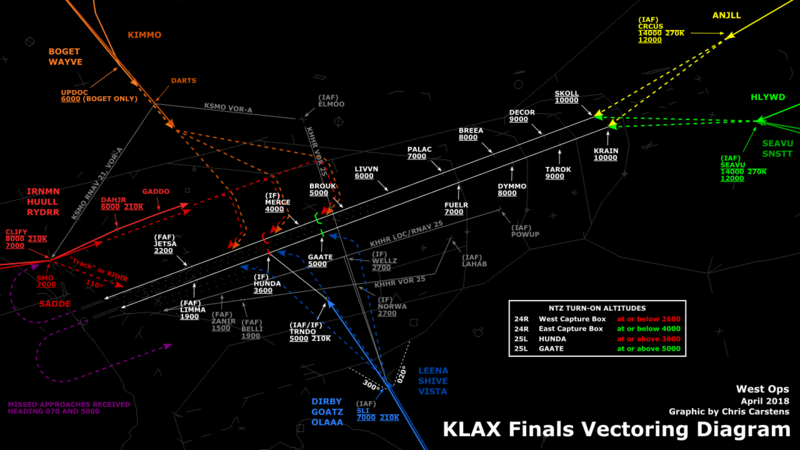 Assignment of radar headings, routes, or altitudes is based on the provision that a pilot operating in accordance with VFR is expected to advise ATC if compliance will cause violation of any part of the CFR. 2. Separation and sequencing for VFR aircraft is dependent upon radar. 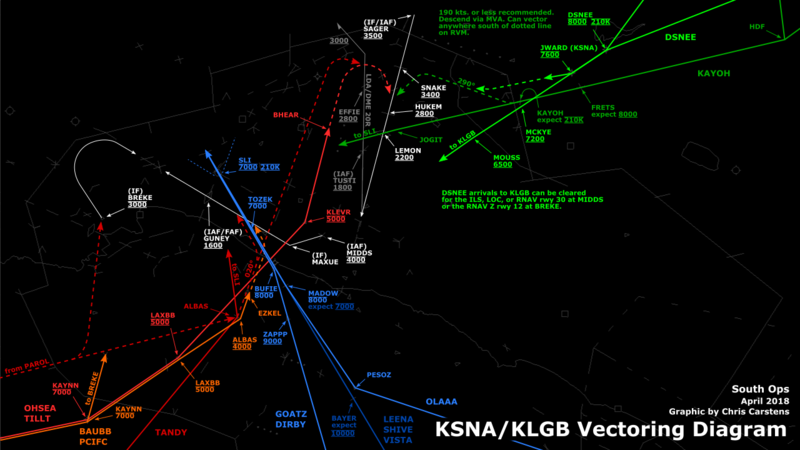 Efforts should be made to segregate VFR traffic from IFR traffic flows when a radar outage occurs. b. Approve/deny requests from VFR aircraft to operate in Class B airspace based on workload, operational limitations and traffic conditions. c. Inform the pilot when to expect further clearance when VFR aircraft are held either inside or outside Class B airspace. d. Inform VFR aircraft when leaving Class B airspace. a. 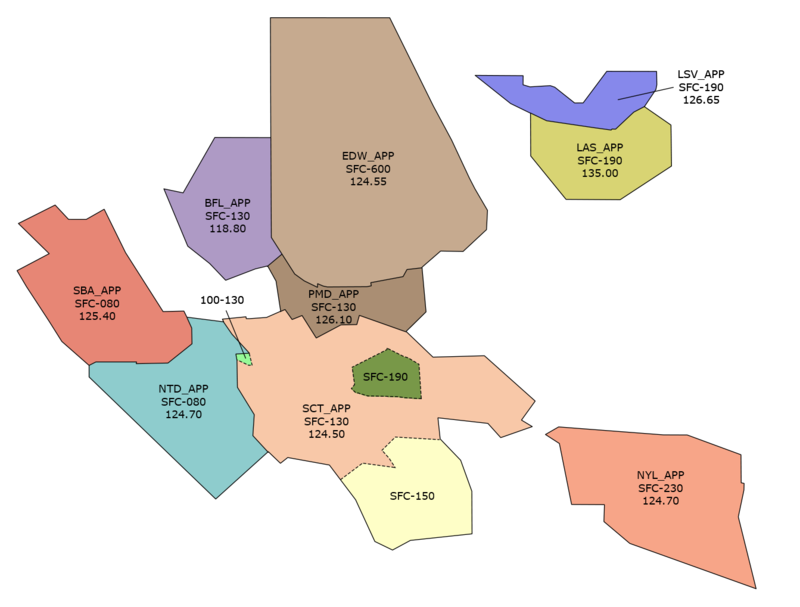 To the extent practical, clear large turbine engine-powered airplanes to/from the primary airport using altitudes and routes that avoid VFR corridors and airspace below the Class B airspace floor where VFR aircraft are operating. Pilots operating in accordance with VFR are expected to advise ATC if compliance with assigned altitudes, headings, or routes will cause violation of any part of the CFR. b. Vector aircraft to remain in Class B airspace after entry. 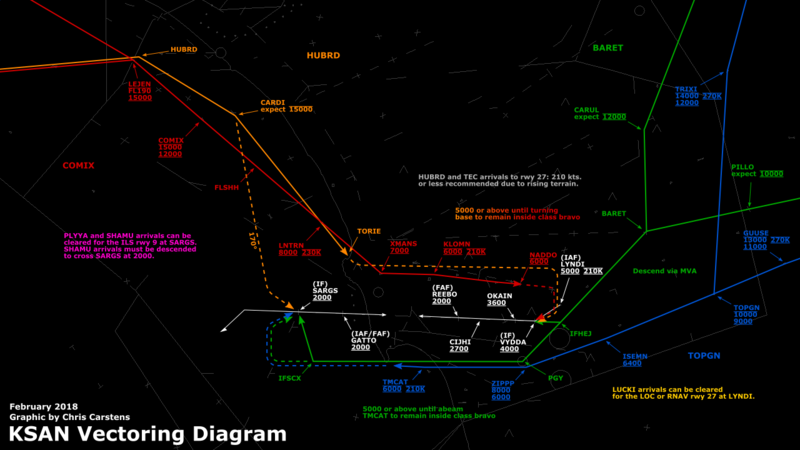 Inform the aircraft when leaving and reentering Class B airspace if it becomes necessary to extend the flight path outside Class B airspace for spacing. 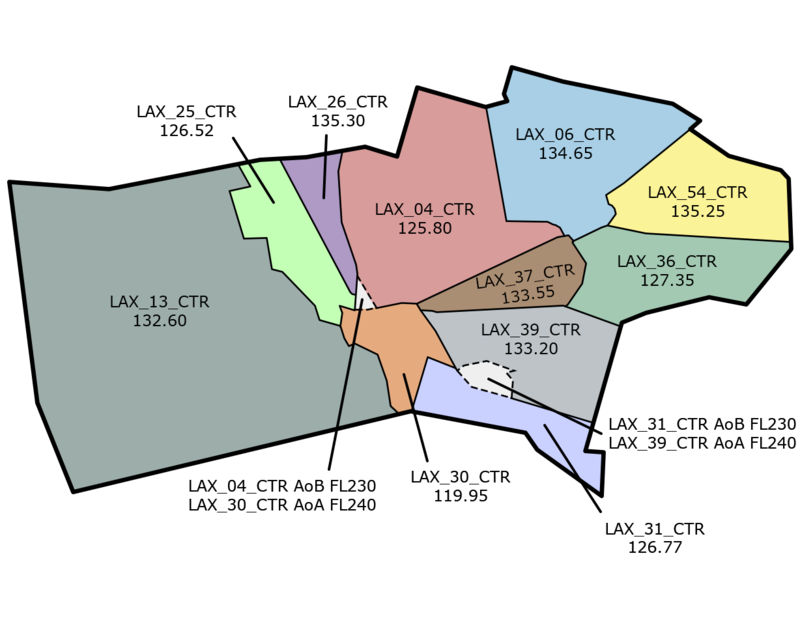 14 CFR Section 91.131 states that “Unless otherwise authorized by ATC, each person operating a large turbine engine-powered airplane to or from a primary airport for which a Class B airspace area is designated must operate at or above the designated floors of the Class B airspace area while within the lateral limits of that area.” Such authorization should be the exception rather than the rule. c. Aircraft departing controlled airports within Class B airspace will be provided the same services as those aircraft departing the primary airport. a. Standard IFR services to IFR aircraft. Apply the provisions of para 5-5-4, Minima, when wake turbulence separation is required. 3. Visual separation, as specified in para 7-2-1, Visual Separation, para 7-4-2, Vectors for Visual Approach, and para 7-6-7, Sequencing. c. For the application of Class Bravo airspace separation requirements, the V-22 Osprey must be treated as a fixed-wing aircraft. It is an SRS Category II aircraft but weighs more than 19,000 pounds. The V-22 Osprey must be separated from VFR/IFR aircraft by minimum identified in subparagraph b above. 2. Aircraft weighing 19,000 pounds or less include all aircraft in SRS Categories I and II plus G73, STAR, S601, BE30, SW3, B190 and C212. a. Provide mandatory traffic advisories and safety alerts, between all aircraft. b. Apply merging target procedures. VFR helicopters need not be separated from VFR or IFR helicopters. Traffic advisories and safety alerts must be issued as appropriate. b. appropriate altitudes for direction of flight, advise the aircraft to resume altitudes appropriate for the direction of flight when the altitude assignment is no longer required or when leaving Class B airspace.